The corporate world was lovely for us, but nothing has compared to the opportunity we now have to serve and meet people from all over the country. As Innkeepers, we feel incredibly thankful to have this sweet time in our lives where we get to host you at the Carlisle House B&B in Carlisle, PA. The attention to detail we provide at our Bed & Breakfast that is different from a hotel experience is something we take great pride in. 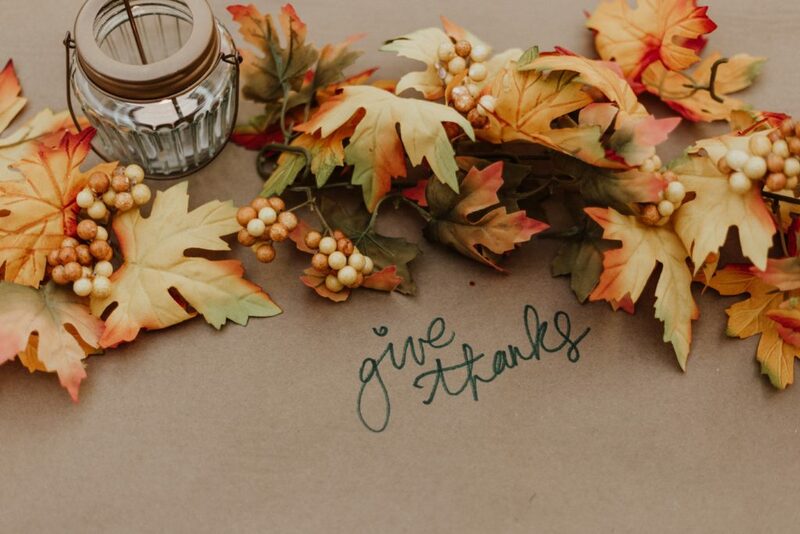 With the entire country ringing in gratitude this weekend, gathering with family and friends in thanksgiving array, we wanted to share with you why Innkeeping encourages us to have thankful hearts year-round. Perhaps you can relate: hosting can be both pleasant and stressful at the same time. You work so hard to create an atmosphere for that dinner party or Christmas meal, and the time together can pass so quickly that all the extra work hardly feels worth it sometimes. Yes, it IS worth it, but a lot of work goes into a very brief timeframe. But as Innkeepers, we get to continue creating atmospheres, with no end in sight. We know that the work we put into creating a memorable experience for our guests at our bed and breakfast in Cumberland will always pay off. For us, there’s no closing time to the payoff of our intention and love for detail in hosting. 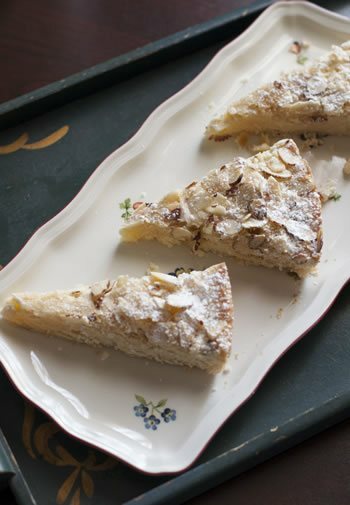 You know that joy you get when someone tastes a recipe you labored over? We get it. We feel that every day! Or that look on a loved ones’ face when they open a gift you put so much though into? Our hearts can relate to that on a daily basis. We know that all the work we put into our décor, our menus, and personal touches like our locally made snacks and southern hospitality are worth it because our guests echo time and time again that they notice it. The people that walk through our doors in need of rest or a safe place to stay on business teach us so much. We all have something we can learn from one another, and when we have the opportunity to slow our pace and listen, we realize what a privilege it is to have a variety of people in our world on a daily basis. The businessman, the sisters travelling together, or the family holidaying and teaching their children about history in Cumberland, PA – we get to learn from you all. Not only that, we get to create a place where you can learn from each other. Whether it’s in the lobby relaxing over a good book, or at breakfast time while you enjoy our French Quiche – learning from each other fosters gratitude in our hearts for humanity. Since we took over the Inn in Carlisle in June of 2015, there have been challenges – like any business. Making it our own is a journey and one we are so happy to be on. But you know what we have learned? Challenges make us better. Challenges teach us to try harder, think differently, and ask for help when needed. Challenges are a blessing in disguise that, in the end, help us to see things a little differently. And this our friends, is something to give thanks for! 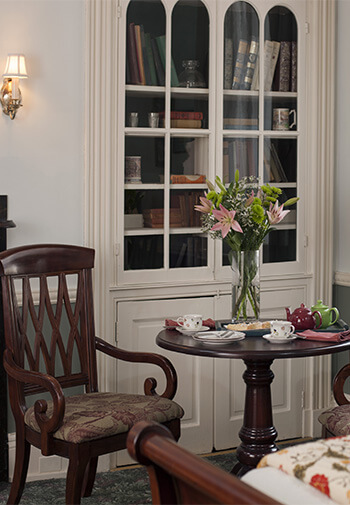 As Innkeepers, we continuously get to create a home away from home at the Carlisle House B&B. A place where you feel safe, welcomed and heard. What an honor, and what a beautiful thing to give thanks for this Thanksgiving. Happy holidays everyone – from our heritage Carlisle Bed & Breakfast to your home. This entry was posted in General and tagged carlisle, gratitude, Innkeeper, Pennsylvania, thanksgiving by acorn. Bookmark the permalink.